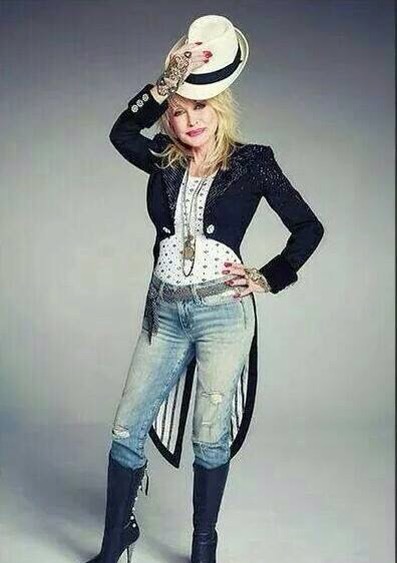 Dolly Parton will come to over 60 cities in North America and Canada during her Pure and Simple Tour 2016. It’s her first major Tour in USA and Canada in More then 25 years. The shows is destined to sell out quickly. The set – list will include new songs from her new double- disc album Pure & Simple with Dolly’s Biggest Hits, and her hits, Dolly Parton will also play songs that haven’t been heard live for decades. Pure & Simple with Dolly’s Biggest Hits, will include all new material as well as a compilation of Parton’s biggest hits. Stay tuned for tour date announcements and album details. This entry was posted in News, Uncategorized and tagged Canada, Dolly Parton, North America, Pure and Simple Tour 2016, Summer by dollyfan. Bookmark the permalink. Is dolly going to be in portland oregon? I hope dolly will come to Kansas again. I love to see her again. I wish Dolly would come to Newfoundland, I live in Corner Brook and myself and so many friends would love to see her in concert. We enjoyed Kenny Rodgers last year. Lots of country music lovers in my part of the world. Is Dolly coming back to Ireland? Is Dolly coming to Australia? Are you coming to Portland Oregon.